Deputy President William Ruto yesterday said Kenyans should have no anxiety over what NASA flagbearer Raila Odinga will say tomorrow. The DP said Raila’s business ended the day he announced he had pulled out of the presidential race. He was speaking to Kitwek, Chamge and Emoo FM stations yesteday morning. He said Raila does not want to participate because he will lose terribly. Ruto added that there is no room for dialogue, saying the electorate is the supreme body to answer any lingering questions. “We have nothing to debate or discuss with our competitors. We are anticipating to hear God’s voice through the electorate’s decision on Election Day,” he said. 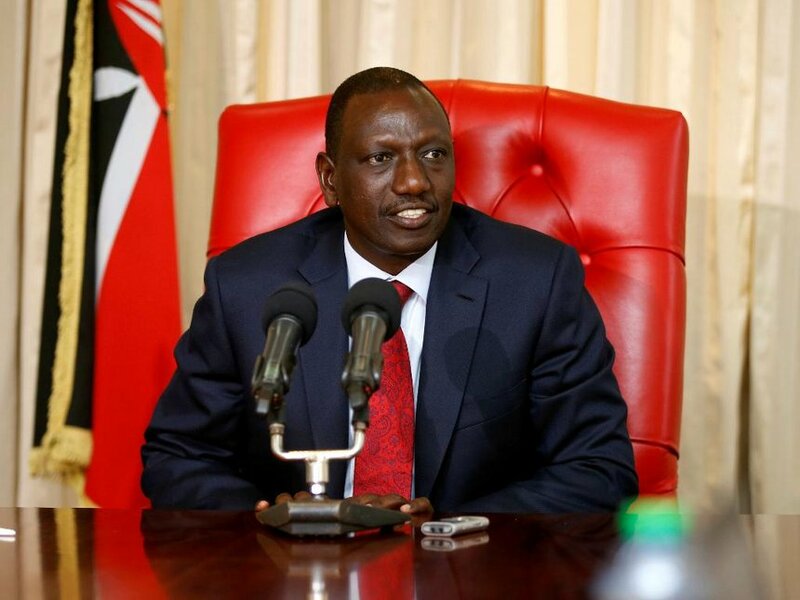 He assured Kenyans security will be beefed up countrywide. The IEBC is an independent body that should carry its constitutional role without consulting any politician, Ruo said. “The electoral agency should be left to perform their duties without consulting us as politicians. Ours is to seek votes from the electorate “ he said. “ We have lost a lot through the current political instability. We believe that only the Kenyan people can restore the nation’s dignity by voting on Thursday “ he said. The DP asked all Kenyans to turn out in large numbers and participate in the election. Next How this Florida based lawyer joined the Million Dollar Advocates forum?